It's not every day that an Oscar winner makes her Broadway debut in a history-making production! 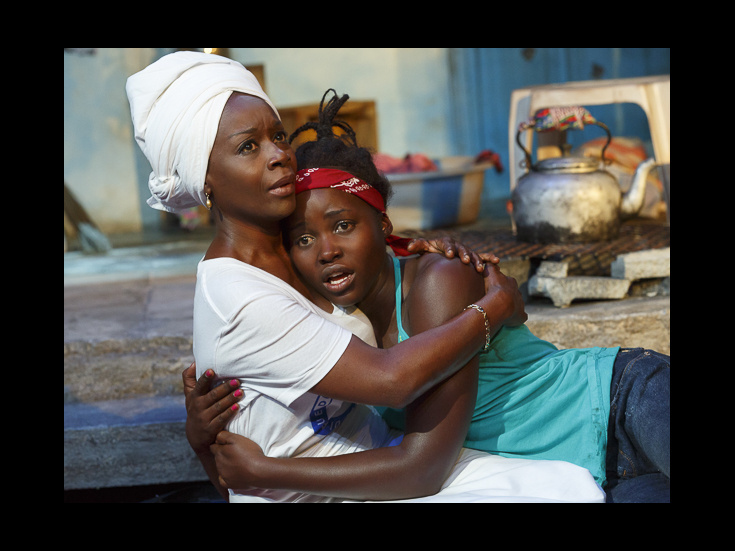 Lupita Nyong’o and more will begin performances in Danai Gurira’s Eclipsed on February 23. The actress is reprising her role in the production, which previously ran at the Public Theater. Directed by Liesl Tommy, opening night is scheduled for March 6 at the Golden Theatre. Nyong’o will reunite on stage with the off-Broadway company: Saycon Sengbloh, Pascale Armand, Akosua Busia and Zainab Jah. Eclipsed marks the first time on Broadway that the cast, director and writer of a play are made up of entirely of female artists.